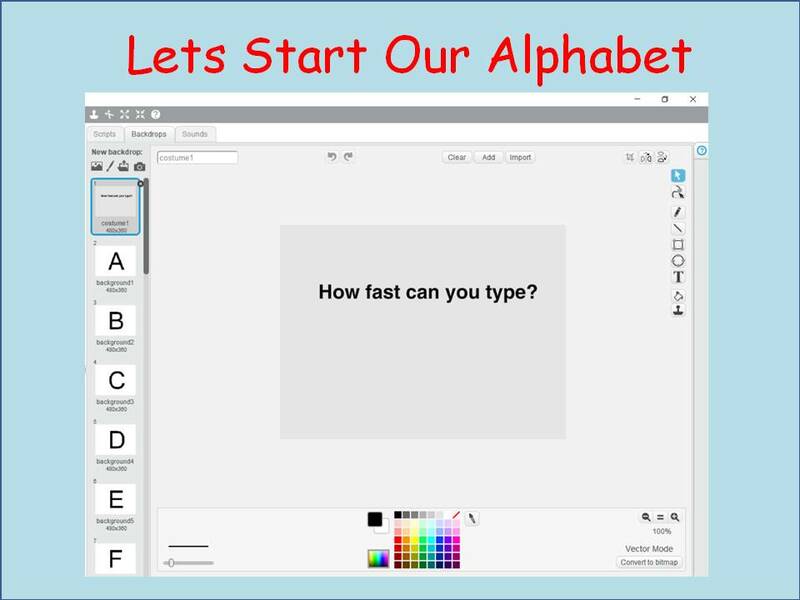 Week 5 2018 Explorers – How fast can you type? Thank you all for coming on Saturday. I hope you liked the short video of the SpaceX Falcon Heavy Test Launch and the Intel Light Drones from the opening Ceremony of the Winter Olympics. This week we did a new game, How fast can you Type? Last week we used Sprites as backgrounds and this week we used Backgrounds as Sprites. Just to mix it up! 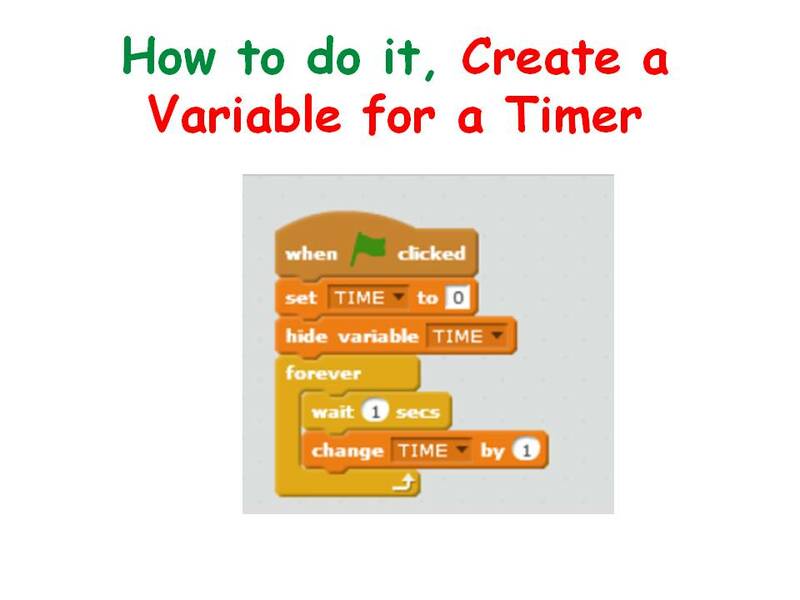 We used a variable as our Timer, our first time doing this, don’t forget if you want the time to start when you press the first letter rather than when the green flag is clicked then you are going to have to add another broadcast. 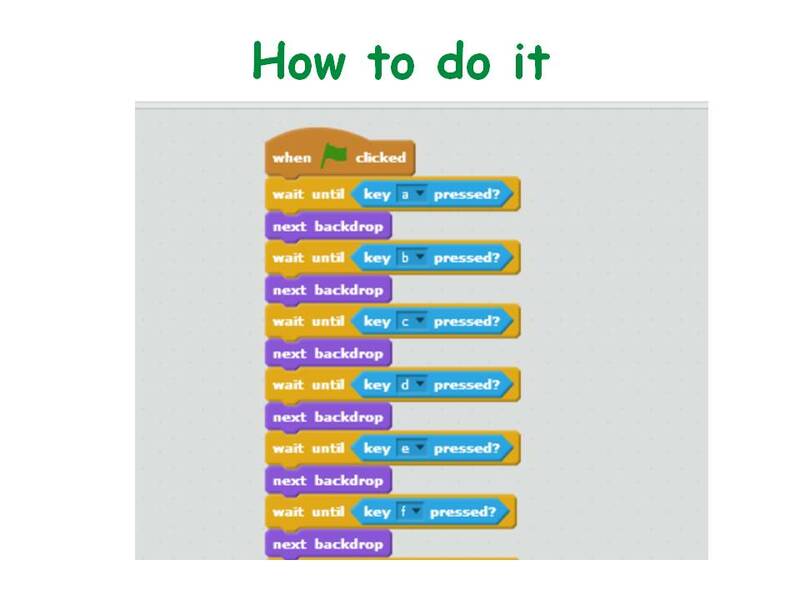 We are off for the next two weeks, to cover the school mid term break and also as Confirmation for all the Athenry Schools takes place on the 24th of February and there will be many families attending this from Coderdojo Athenry. Best wishes to any of our Ninjas and families who are being confirmed.